BOOK IT ONLINE WITH EZE! 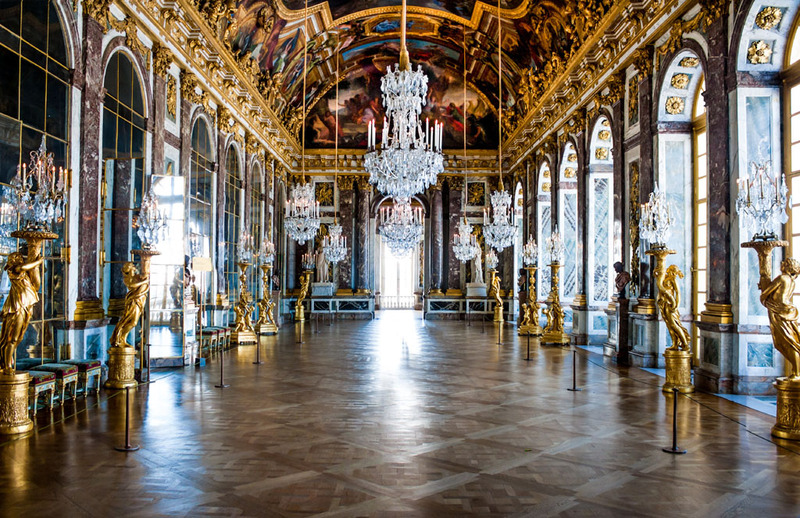 You may reserve this tour online and with or without your air arrangements by using our GLOBUS secure server (above) by clicking on any of the "Book Now!" departures. You may also freely use our booking engine to check rates with/without air costs to search for a particular date(s) and various airports in your area in the case of air-inclusive tours AND to determine costs estimates*. Should you elect to make your reservation online please have the names of passengers as listed in each passport available to complete the brief booking process. *This online reservations engine will not calculate our additional GLOBUS Preferred LOWER rate. Although this portal will not show or add our reduced rate, your discount will be added when we receive your booking and an adjusted quote will be provided by our experienced GLOBUS Family of Brands agent. You may provide your information via EMAIL REQUEST below and we will return a quote to you including our lowest available discount for this tour. Your request will be handled by a responsible and knowledgeable tour specialist that can not only check availability for this particular tour but can further advise you as to other general queries that you may have about traveling conditions, passport/visa requirements, immunization requirements and other valuable information that you may need before making your reservation. 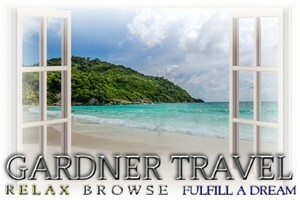 We are a full service travel company and we have always catered to the individual traveler and his/her specific needs. We want to get to know you as a valued friend in travel. We are always available with our email service but feel free to call upon us if you have an immediate request at 1-877-510-4653. The Trusted Name in Touring since 1979! Prices are per person based on double occupancy and are land only. We also offer competitive group-based airfares from your home city airport that fit with this particular touring program. We provide an additional agency point-of-sale discount for all Globus, Cosmos and Avalon Waterways tour programs. As a full-service travel provider, we can help you in finding your perfect tour at the best price available, today. 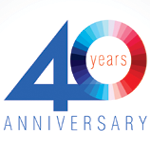 We've been representing the GLOBUS Family of Brands for over 35 years as a Premier Agency Partner - a designation only awarded to the top tier agencies that are authorized to represent the full Globus Family of Brands. 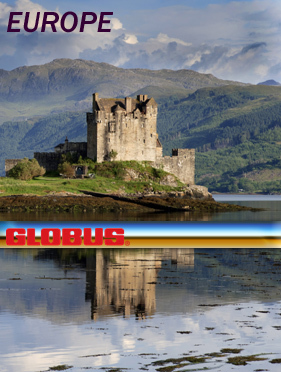 We can take you all the way from your own hometown to some of the most beautiful touring experiences in Europe and then back again - all with the expertise of a seasoned GLOBUS professional representative. When it is important to get it right, you can trust the services of our own professional GLOBUS Certified travel specialists. Please feel free to call us or email us or we would be happy to provide your information via email on the tour form, above. We are available to answer your inquiries in person Monday - Friday (except holidays) from 8:30am until 5:30pm CST (1-877-510-4653 | 817-788-5210). We are available from time to time on the weekends via email to answer your questions. Our typical response time for your email request ranges from 3 hours to as many as 72 depending upon the availability of onsite resources and those of the tour companies and resorts/lodging establishments, as well as any variations you may request from our listed programs. We will respond to your requests as quickly as possible and as soon as we have all components of your package confirmable. All tour program rates are based upon double occupancy unless otherwise requested. Click here to visit our golf site.